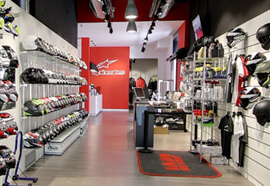 SOPORTE BAUL H0CF54ST TOP HONDA CB500F/CBR500R '14. 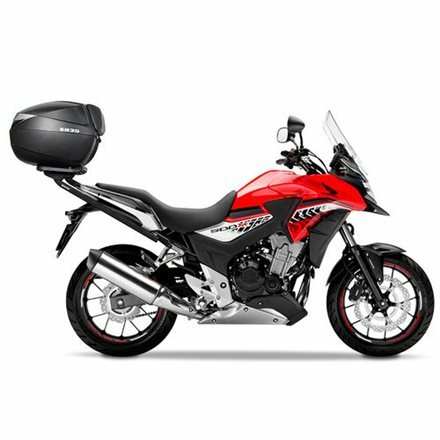 SOPORTE BAUL H0T66T TOP MASTER AFRICA TWIN 750 - 91'-03'. 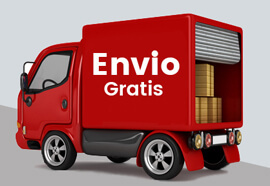 SOPORTE BAUL H0CT74RV TOP MASTER H0NDA CTX 700'14. 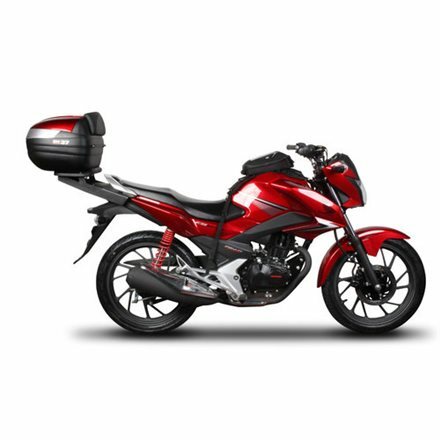 SOPORTE BAUL H0CB15ST TOP MASTER HONDA CB 125 F '15. 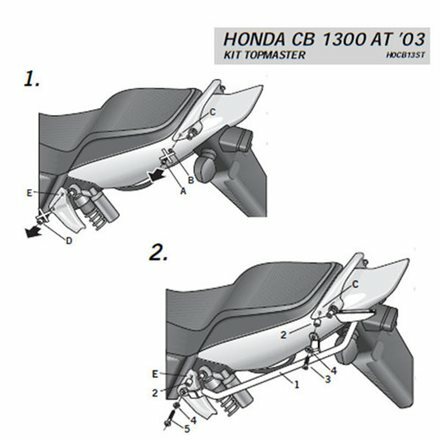 SOPORTE BAUL H0CB13ST TOP MASTER HONDA CB 1300 F/S 2003-2009. 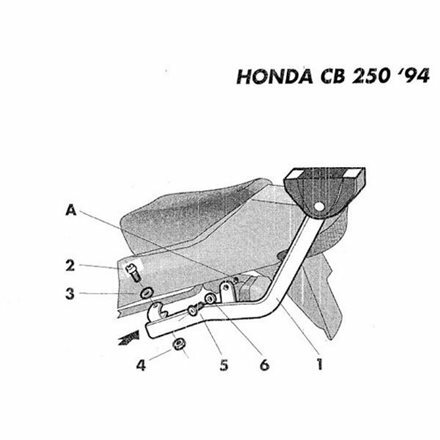 SOPORTE BAUL H0C24T TOP MASTER HONDA CB 250 1992-2004.  SOPORTE BAUL H0CB56ST TOP MASTER HONDA CB 500 F/R '16. 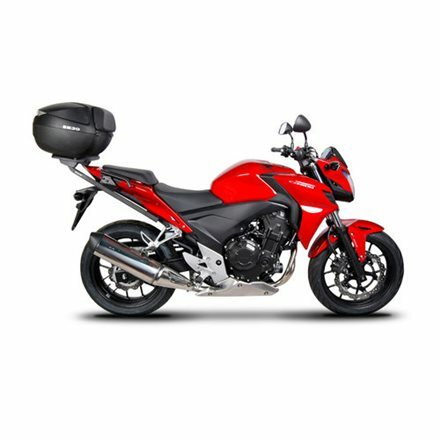 SOPORTE BAUL H0CX56ST TOP MASTER HONDA CB 500 X'16. 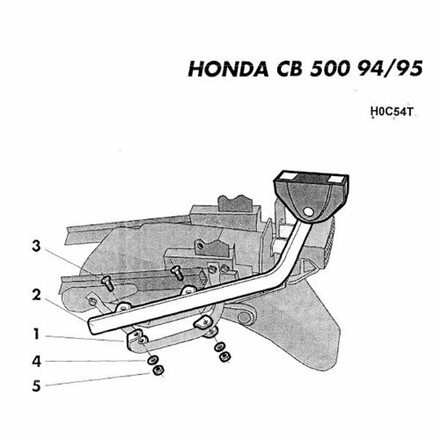 SOPORTE BAUL H0C54T TOP MASTER HONDA CB 500S 1994-1994. 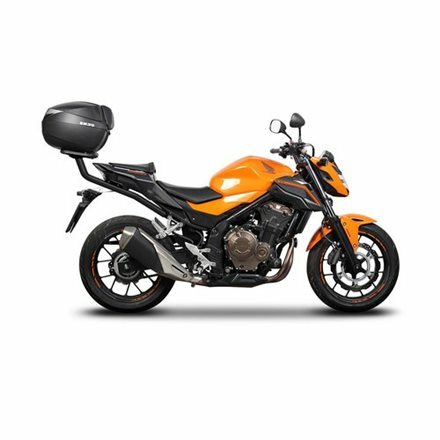 SOPORTE BAUL H0CF54ST TOP MASTER PARA HONDA CB500F (2013-2015) / CBR500R (2013-2015). 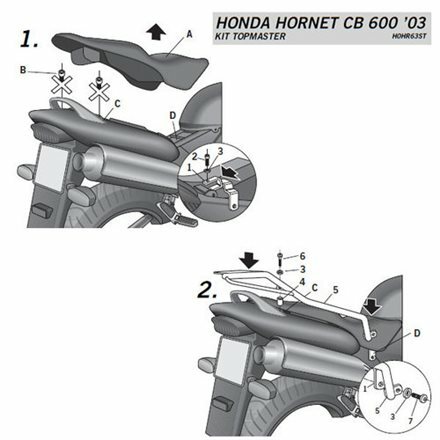 SOPORTE BAUL H0HR63ST TOP MASTER HONDA CB600 F HORNET 600 - 03'-06'. 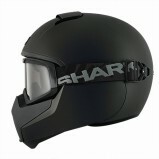 SOPORTE BAUL H0HR67ST TOP MASTER HONDA CB600F 2007-2010. 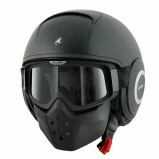 SOPORTE BAUL H0CF64ST TOP MASTER HONDA CB650F. 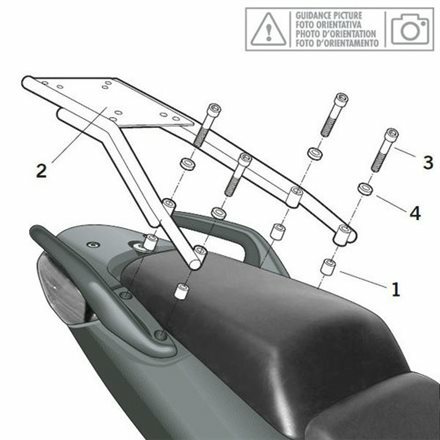 SOPORTE BAUL H0CB64ST TOP MASTER HONDA CBF 1000 2005-2005. 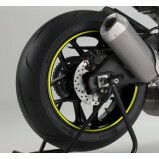 SOPORTE BAUL H0CB10ST TOP MASTER HONDA CBF 1000 2010-2011. 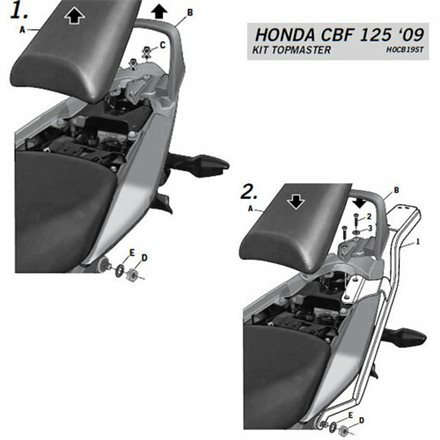 SOPORTE BAUL H0CB19ST TOP MASTER HONDA CBF 125 2008-2010. 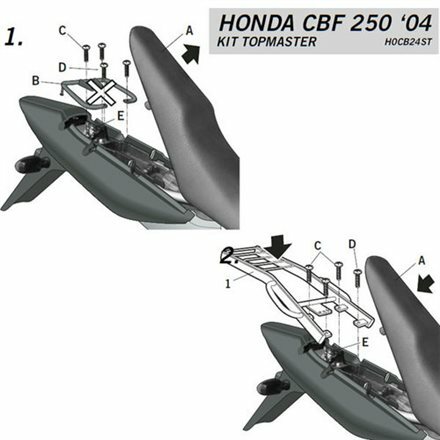 SOPORTE BAUL H0CB24ST TOP MASTER HONDA CBF 250 2004-2008. SOPORTE BAUL H0CB11ST TOP MASTER HONDA CBR 1100XX. 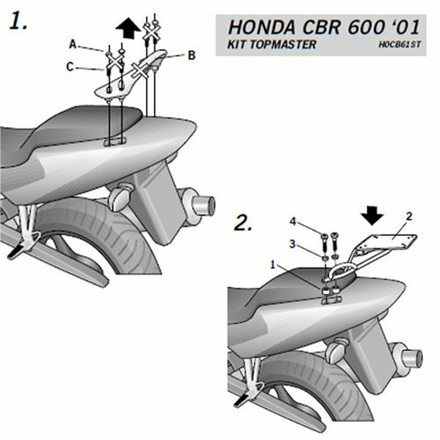 SOPORTE BAUL H0CB14ST TOP MASTER HONDA CBR 125 2005-2005. 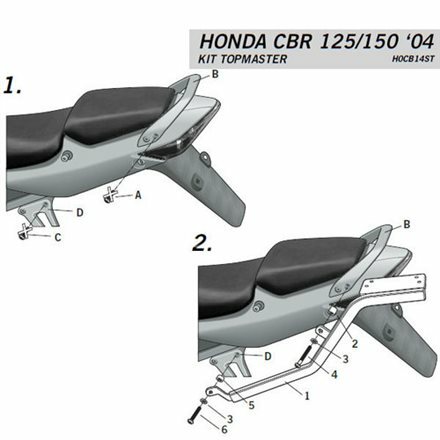 SOPORTE BAUL H0CR11ST TOP MASTER HONDA CBR 125R 2011-2014. 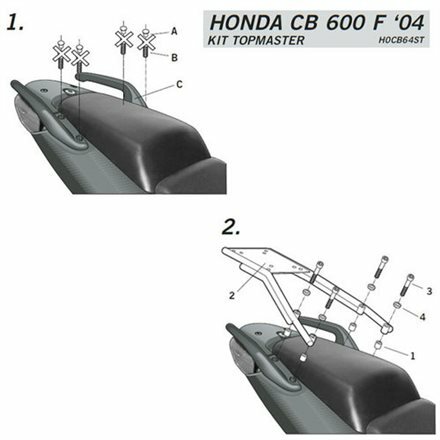 SOPORTE BAUL H0CB61ST TOP MASTER HONDA CBR 600F 2001-2007. 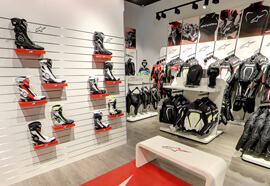 SOPORTE BAUL H0HN61ST TOP MASTER HONDA CBR 600F 2011-2011. 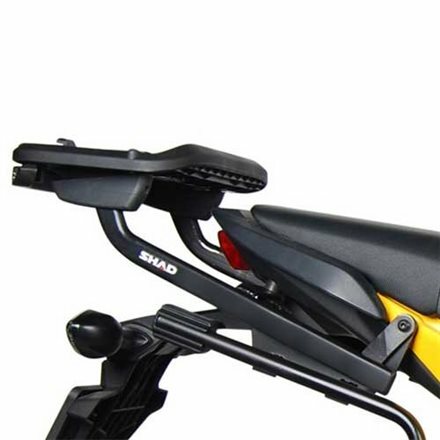 SOPORTE BAUL H0CR22ST TOP MASTER HONDA CRF 250L 2012-2015. SOPORTE BAUL H0CR81ST TOP MASTER HONDA CROSS RUNNER 800 2011-2011.